Congratulations to Shaun Flowers! 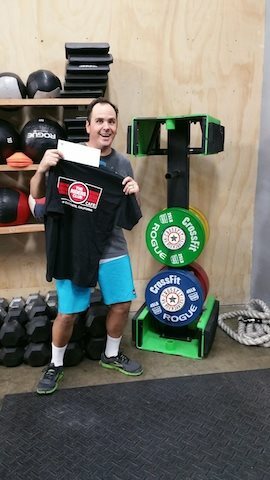 You are the People's Choice Award Winner for the CrossFit No Boundaries 2016 YET!!!!! Enjoy the eats at Riders Club! Fortunate for us he also fixed the pig for us...again. The other winner from the video raffle was none other than his wife, totally chosen at random I promise. Congratulations Tiffany Flowers! How about a Trigger Point Starter Kit? Check out Shaun's winning video below. One word for you, SHOTGUN! If you would like to catch all of the other video submissions, CLICK HERE and scroll down. Facebook video or not, thank you to everyone that participated in the Throwdown. LET'S GO FOR A RUN!!! Meet up, get together and do this one as a group...It will be a lot more fun. I know Sri lives close and has offered to run with anyone tomorrow morning at 8am. She said to txt or FB message her if you want to meet up. She's excited to show off her running chops. This Saturday is our first FREE Community Day of the year, CLICK HERE to register. You know what this is all about so I'll spare you the details this time, especially since we have a special guest coming to join us this week. Chiropractor Andrea Vidaurre will be joining us. She will be performing complimentary spinal evaluations to check your spine and joints for misalignments. Pain isn't always the first indicator that something is wrong. So before you cause unnecessary wear and tear on your spine and joints come get evaluated and start the year off with a great workout. Please contact her directly is you have any questions 714-906-3933. The Year End Throwdown has begun and we have already getting some great videos. I hope to see even more by the end of this evening. Remember to post your video of the workout on our Facebook Business Page. Here is the link, CLICK HERE. Need to find us on other Social Media? Here we are...it's almost the end of the line for 2015. It's definitely the last workout in the gym this year. What a better way to finish than with a some bench press and a dumbbell metcon. You know this already but we are a little different as far as CrossFit gyms go. 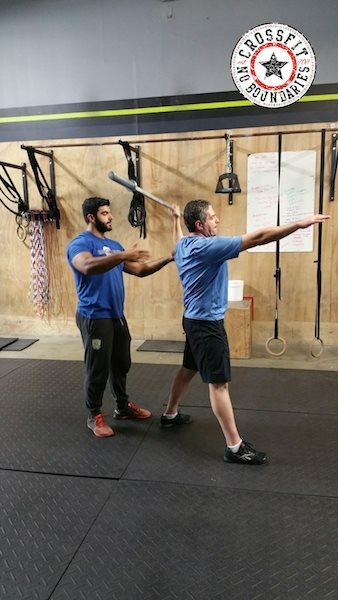 We really value the principles found in powerlifting and strongman training. 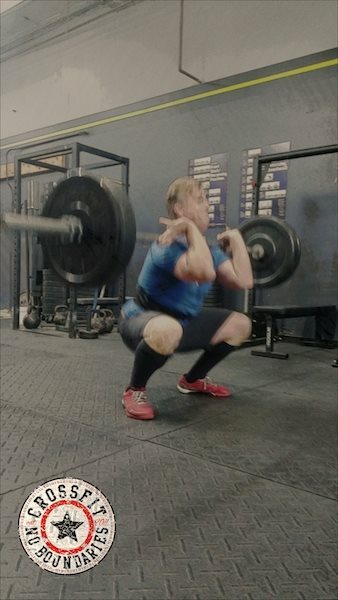 The development of raw power and strength is vital to an athletes foundation. 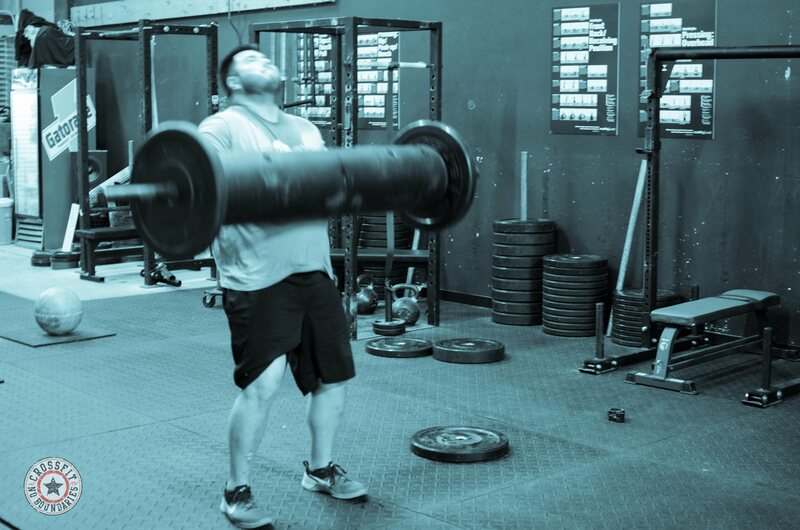 Training the lift is one of the best ways to develop pure raw strength in the upper body. 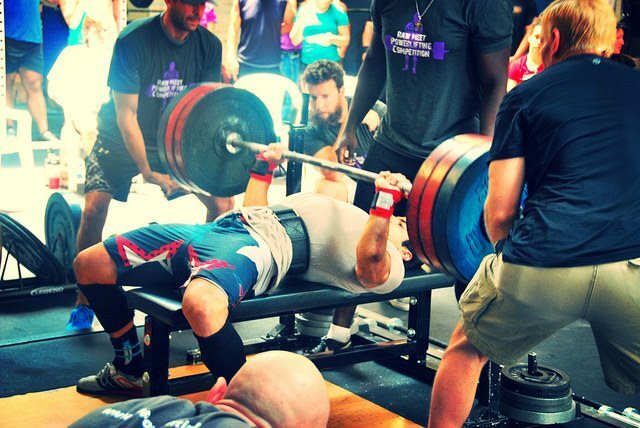 The bench press works the muscles in the back, the arms and the chest. Who wouldn't want a chance to really develop their upper body? COACHING IS GOING TO HAPPEN!!! This isn't just a place for sweating...you can do that anywhere. Really it doesn't cost a dime. Totally free. Just to prove it, if you email me I'll share just how easy it is to do. Alternatively, if you choose to walk through my doors instead, I am going to coach you. I am going focus on all the moving pieces that make you work by looking at your challenges and your weaknesses. Identifying the ways and reasons to help you...really help you achieve what you first came across that threshold for. It's what we do, it's what we enjoy and we do it extremely well. If you need help then give us a call 949-229-8049. 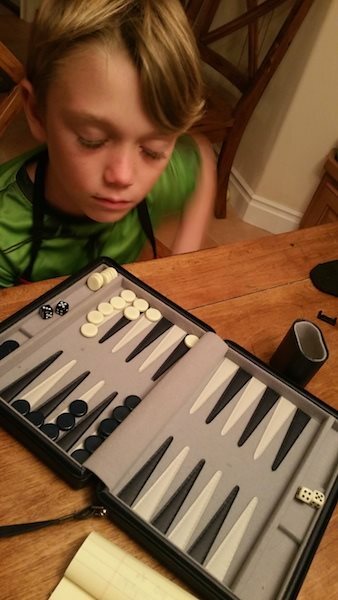 So here I am trying to test my backgammon game against my 7 year old and I am glad to report that I have him on the ropes. During one of my opponents longer deliberations on checker placement I found myself thinking about how quickly this year has past. It felt like, in a moment, I was able to review my entire year from my accomplishments and achievements to my failures. I kept thinking though, evaluating how the year started to how it was shaping up to end. Definitely missed the boat on more than a few things, things that are very important to me. 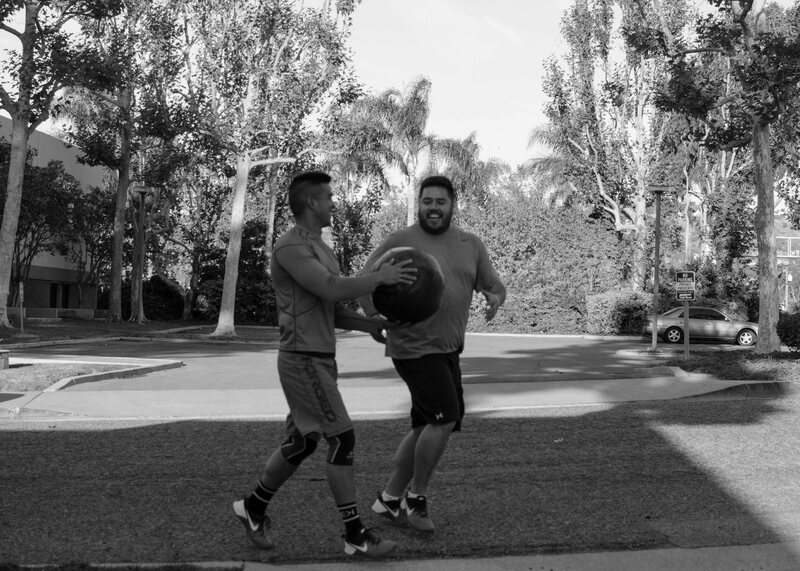 Training, lifestyle, community, personal relationships, you name it, it was all there. We are going to finish this year big with a virtual interweb competition. This will be different, in few ways, than anything else we have ever done. 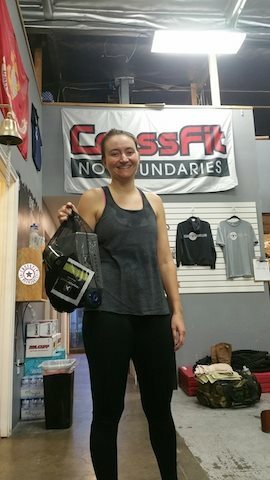 Since we live in the internet age and all you kids love videos, we are going to use the CrossFit No Boundaries Facebook business page as our platform. Click here if you're not sure how to find it. If you’ve never been there then click the link and like our page to start. For those of you already familiar make sure you post on the business page not the group page. This is how it’s going to go down.